Die Happy is a German alternative rock band from Ulm. The band’s name in English extreme slang means simultaneous neck and leg fracture. Critics determine their musical style as popcore:.. 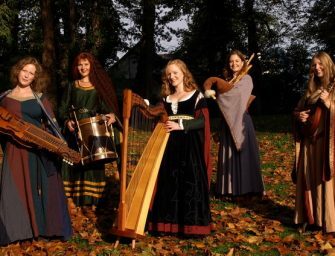 Die Irrlichter is a German medieval folk–band, that performs folk and medieval songs, as well as their own compositions. The band’s name translates from German as “will-o’-the-wisps”. 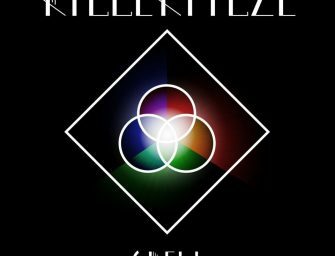 According to ancient beliefs, it is evil spirits, which knock the travelers..
Killerpilze is a German pop rock/pop punk band that was founded in 2002. The name Killerpilze is made of English and German words and it means “Killer Mushrooms”. Apart from another tour troughout Europe (among others,..
Unzucht is gothic-industrial-metal-band from Hanover founded in 2009 by its lead singer Daniel Schulz and his friends Daniel De Clercq, Alex Blaschke and Toby Fuhrmann. 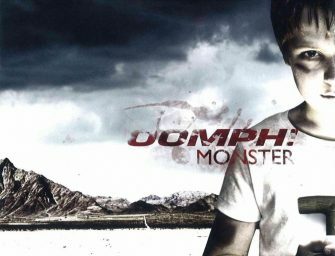 The original band membership remains..
Monster is tenth studio album of the German band Oomph !, that was released in 2008 on the label Gun Records. The first single in the album “Wach auf!” was released.. 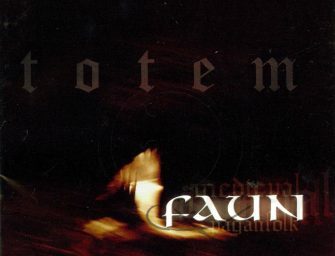 I can call Faun’s music relaxing neo-folk with acoustic guitar and beautiful vocals. I’ve heard a lot of band’s discography earlier but Totem is my favorite album. The main themes of the album..